As we know, Midnight Skypetal Plains Raid is a 24-member raid challenges group of players to defeat sacred Longgui and his minions through increasingly difficult levels. Players can gain increasingly significant rewards with the increasingly difficult levels. This guide covers most of the tanking and mechanics for Stage 6 of the Midnight Skypetal Plains Raid. Hope it is useful for you! The below video is my experience sharing for this 24-member Raid! 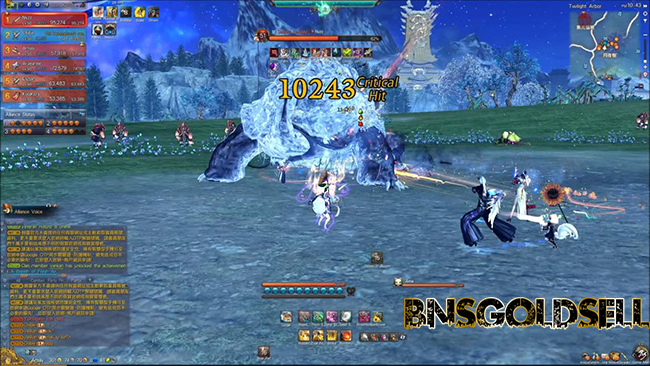 If you want to buy Blade and Soul gold, BNSGoldSell provides cheapest Blade and Soul gold with instant delivery!